The North Face Rolling Thunder 30" is a super-durable and rugged wheeled travel duffel bag. Easy to pack, simple to organise and a joy to maneuver, this cleverly constructed wheeled travel bag will revolutionise your journey. 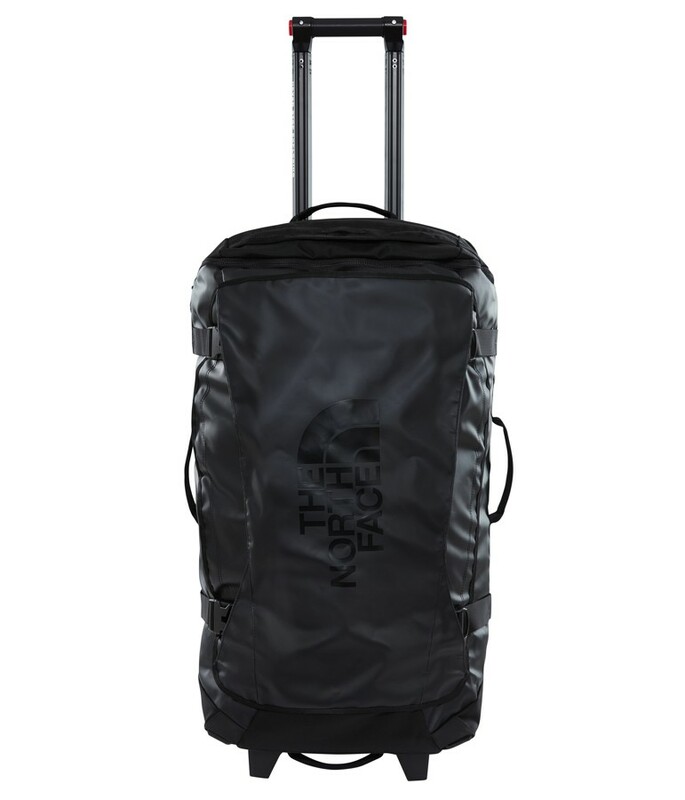 A super-durable and rugged wheeled travel duffel bag The North Face Rolling Thunder 30" is easy to pack, simple to organise and a joy to maneuver, this cleverly constructed wheeled travel bag will revolutionise your journey. The best-selling Rolling Thunder collection from The North Face was updated for 2014 to keep pace with the demands of travel. The North Face have enhanced the range's functionality with an array of added features in a lighter weight, more user-friendly design. There are more internal compartments to aid organisation and extra external pockets to provide easy access to essentials. The cleaner, sleeker design has reduced the overall weight by up to 25%, while boombproof materials and construction provide legendary The North Face durability for a trusted companion that will stand up to a lifetime of travel. In the gear-swallowing 80 litres capacity The North Face Rolling Thunder 30" the top panel opens right out to provide easy access while pack/unpacking/searching for an elusive piece of kit. In this larger sized Rolling Thunder there is also a seperate zippered external compartment that can be used to easily seperate out your dirty laundry or shoes, so that you can keep the rest of your luggage clean. Inside there is a zipped mesh lid pocket and durable daisy chain tie-in points. On the exterior there are two lid pockets - a larger one that's nearly the same size as the lid and one smaller. There is another easy to access zippered pocket just under the top grab handle which is sized for your passport and airline tickets. The die-cut ID window ensures your bag can always find its way home. "Easy to pack, simple to organise and a joy to maneuver, this cleverly constructed wheeled travel bag will revolutionise your journey." The body of the case is constructed from Bomber Base Camp material paired with rugged nylon and plastic bumpers on wear points for extra durability. The extendable red rail luggage handle is easy to work with dual side-release buttons and there is a comfortable, chunky grip too. Grab handles are provided at the top, bottom and on both sides for quick pick-up. Sprawling urban transport systems and airports will flash by as you weave your way through effortlessly on your next adventure with The North Face Rolling Thunder 30". This luggage ticked all the boxes in it's size, 'waterproofness' and 'manoeuvrability'. The service from this company was efficient, the price for the item competitive and they kept you well informed about delivery - parcel arrived with a friendly personal note. Would use this company again if I need to. Bought this for this for our sons 18th I love it and think he will too when he gets it! I hope it gives him lots of many happy memories travelling the world! Excellent service. Web page user friendly. Friendly helpful person on the telephone as I had a query about delivery. Would definitely recommend and use again. Great size ( fits ski boots and all clothes ) quality product, great price , great colour. Very efficient delivery and service. Great price on this bag, almost £40 discount off the retail price at the North Face store. Delivered 2 days after purchase, with tracked delivery. My husband will be very pleased I'm sure with this birthday pressie! 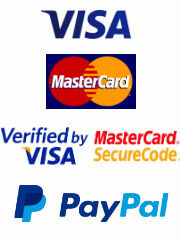 Item as stated, fast delivery would recommend highly.